Kryptonian Warrior: Sherlock Holmes: A Game of Shadows - Pics, Synopsis & Trailer! 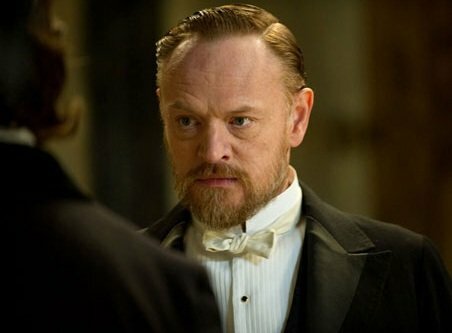 Sherlock Holmes: A Game of Shadows - Pics, Synopsis & Trailer! Below are 3 images, a full synopsis and the first full trailer for Sherlock Holmes: A Game of Shadows. 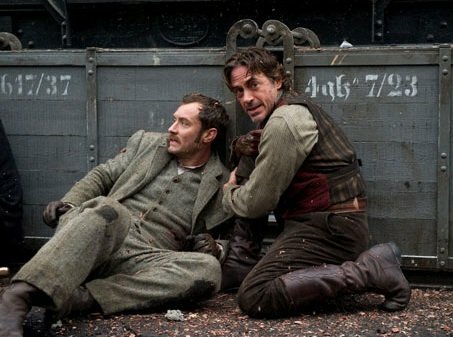 Filmmaker Guy Ritchie returns to direct “Sherlock Holmes: A Game of Shadows,” the follow-up to the smash hit “Sherlock Holmes.” The sequel also reunites producers Joel Silver, Lionel Wigram, Susan Downey and Dan Lin. Bruce Berman serves as executive producer, with Steve Clark-Hall co-producing. Additional cast members returning from the first film include Eddie Marsan as Inspector Lestrade; Kelly Reilly as Watson’s bride, Mary Morstan; and Geraldine James as Holmes’s long-suffering landlady, Mrs. Hudson. 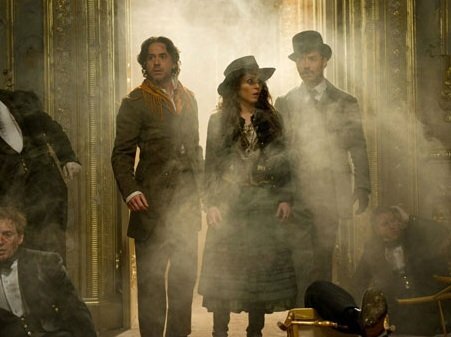 “Sherlock Holmes: A Game of Shadows” is written by Michele Mulroney & Kieran Mulroney. Sherlock Holmes and Dr. Watson were created by the late Sir Arthur Conan Doyle, and appear in stories and novels by him.